Climb the famous 'Walkie-Talkie' building conquering all 36 floors, that's over 1,600 stairs, in a thigh-burning bid to raise money for Mencap. A UK charity, Mencap supports people with a learning disability, as well as their families and carers, by fighting to change laws, improve services and access to education, employment and leisure facilities. Successful completion of the stair climbing challenge earns you a glass of champagne at Europe's highest roof garden, the Sky Garden at 20 Fenchurch Street, panoramic views, and a warm glow not just from all that exercise but also from knowing you've made a difference, helping people with learning disabilities find work. What are the best dining options near Mencap's Step Up Challenge London? Mencap's Step Up Challenge gyms, sporting activities, health & beauty and fitness. The best pubs near London Mencap's Step Up Challenge. Mencap's Step Up Challenge clubs, bars, cabaret nights, casinos and interesting nightlife. Where to have your meeting, conference, exhibition, private dining or training course near Mencap's Step Up Challenge. 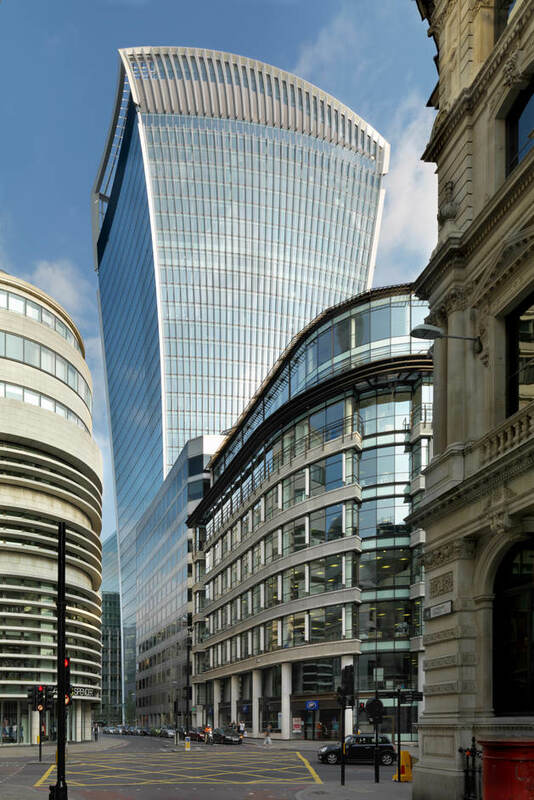 From cheap budget hotels to luxury 5 star hotels see our special offers for Walkie Talkie / 20 Fenchurch Street hotels, including Apex City of London Hotel from 89% off.